I attended my first Startup Weekend in 2012. I fell in love. It was raw and exciting, and the energy coursing through the building was electric. While there I met two guys, Jimmy Odom and Kirk Lashley who were working on an idea called Ratingskick in a hallway covered in pizza boxes. For the life of me, I couldn’t understand what their company was actually supposed to do, but I loved the passion that these guys had. It was contagious. They ended up winning the “Most Innovative Company” award. After the weekend, Kirk and Jimmy (who had just met eachother at the event) decided to try to bring RatingsKick to life. It didn’t work out, but a few months later, while Kirk was on vacation, Jimmy attended another Startup Weekend with a new idea for a delivery service. This time Jimmy met Daniella Bolzmann. The two of them would work on a company pitch and ultimately they won the competition. After winning, Jimmy, Kirk and Daniella decided to make the company a reality. They called it WeDeliver. They built a product, raised a seed round, hired a team, processed millions of dollars of transactions and two years later were accepted to join the Chicago Techstars class of 2014. On top of a great company, the three of them created lifelong friendships out of random couple of weekends. That’s the magic of Startup Weekend. 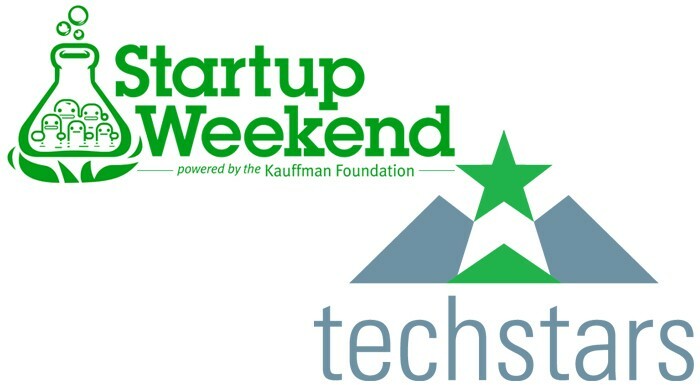 Earlier this week Techstars announced that it had acquired UP Global, the parent company of Startup Weekend. 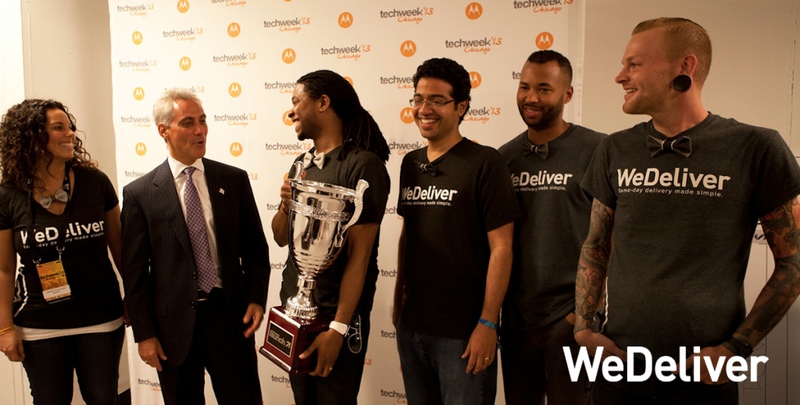 This is a big win for Techstars and an even bigger win for the global startup ecosystem. In acquiring Up Global and their 1000 global startup events per year, Techstars Techstars is helping to facilitate serendipity, or as David Cohen likes to say helping people become more “open to randomness.” Perhaps most importantly, Techstars is helping to widen the highway of the entrepreneurial journey. It’s making entrepreneurship more accessible to millions of people around the world and widening the funnel for the global startup talent pool. Not every company will become the next WeDeliver, but more people will, for the first time in their lives, truly believe that entrepreneurship is a real career path they can pursue. And this is a great thing. Techstars has made it clear that it doesn’t plan to change up anything major with Startup Weekend, but if their goal is to truly widen the highway for the entrepreneurial journey, I think they should partner with universities across the world so that all students are exposed to technology and entrepreneurship at an earlier stage. Imagine if colleges got rid of their regular first-week orientation activities and instead replaced it with a Startup Weekend? How cool would that be? How many more Wedelivers would the world have today? A day or so after I published this post, WeDeliver was acquired. Congrats to the team!